$330. Leave Friday evening by luxury charter bus and return Sunday evening. Bus and Friday and Saturday night lodging at Mammoth Mountain Inn included. 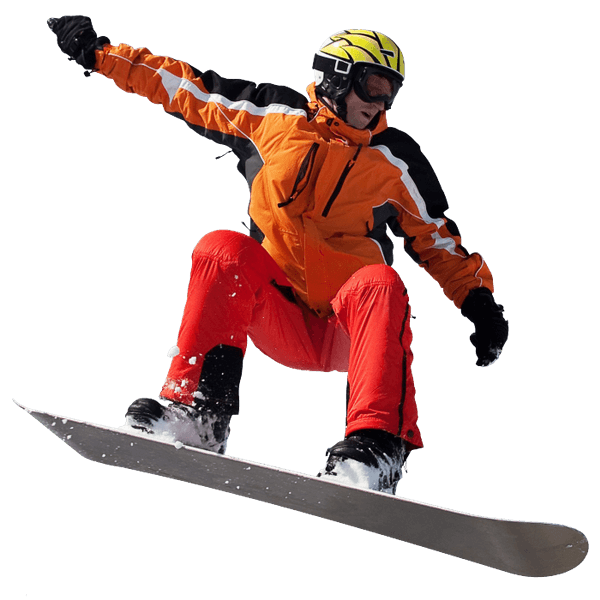 Enjoy 2 full-days of skiing or snowboarding. Come welcome our new board! well drinks, sodas or ice tea! 2/3/4 days: $125, $235 or $295. The Delta is a system of levees near Stockton, California perfect for water sports. We camp at Turner Cut Marina and ride all day then eat, drink and be merry all night!